Online Courts: a lawyer free zone? Lord Justice Briggs, the new Deputy Head of Civil Justice, is the latest Judge charged with the unenviable task of implementing government legal cost reforms. His interim report indicated an intention to establish online courts to deal with lower value claims, being those worth less than £25,000, with limited costs recovery similar to the existing small claims track. The proposed IT solutions are untested and it might be said that the history of judicial IT portals, such as the money claim online scheme, inspires limited confidence. Be that as it may, the Lord Chancellor's Department appears to have substantial resources to invest in modernisation. A cynic might suggest that this is a drop in the ocean, compared to the potential sale proceeds of County Courts across the land. Whilst Lord Justice Briggs has today stated that he sees a role for solicitors within this brave new world, the real question may be who will offer their services, within the straightjacket of fixed and/or small to vanishing fees? In any event, the consultation is expected to formally report back within the next month or so, when we should have a much clearer picture of those reforms to be pursued and the timescale within which all of this is likely to take place. 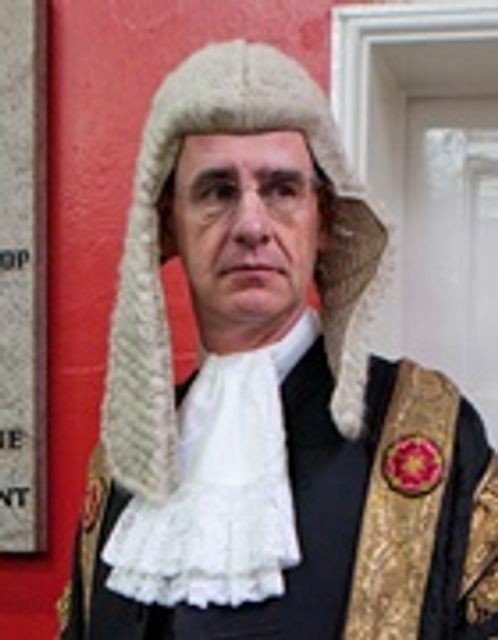 The judge tasked with deciding the structure of future civil courts has dismissed accusations that they will offer a second-class service.Lord Justice Briggs (pictured) told a Law Society conference yesterday that lawyers and judges will still have important roles in the potential three-stage online court. Briggs’ report, due out next month, is likely to back a three-tiered approach of triage, conciliation and a final judgment for most civil cases valued up to £25,000. We're pleased to welcome Lord Justice Briggs to the Law Society today, to update us on his civil court structure review. Lord Justice Briggs says he has started drafting final civil justice review, after 50 UK meetings and visits to Canada and Holland. Interesting Q & A with Lord Justice Briggs in the Cardiff Civil Justice Centre this evening. Big changes to come in civil litigation!